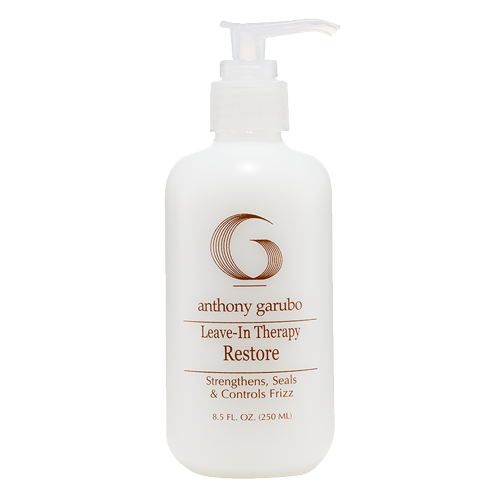 This leave-in hydrating hair therapy contains pro-vitamin B5 to repair hair damage and seal split and broken ends. Contains smoothing proteins and conditioners to aid in preventing hair breakage and soften the hair. Seals the cuticle and controls frizz, visibly improving hair quality. Be the first to review “Leave-In Therapy Restore” Click here to cancel reply.